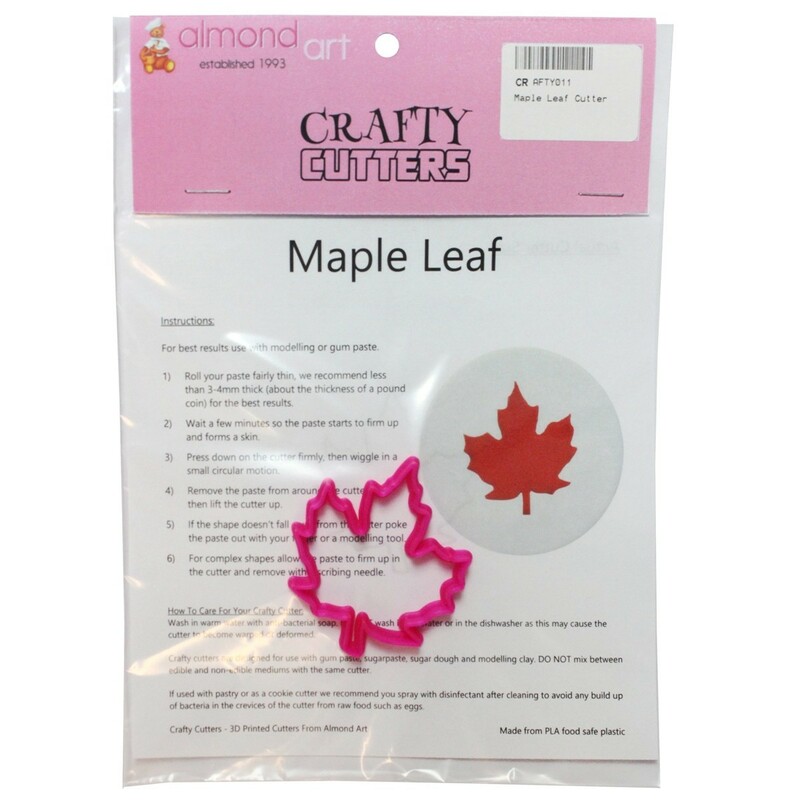 Maple leaf cutter from Crafty Cutters. 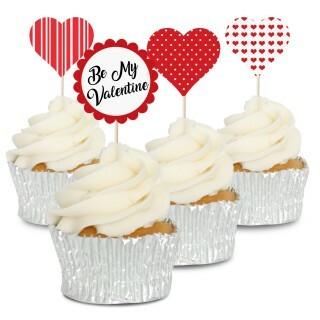 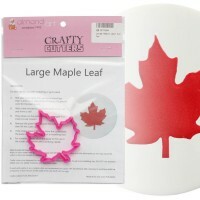 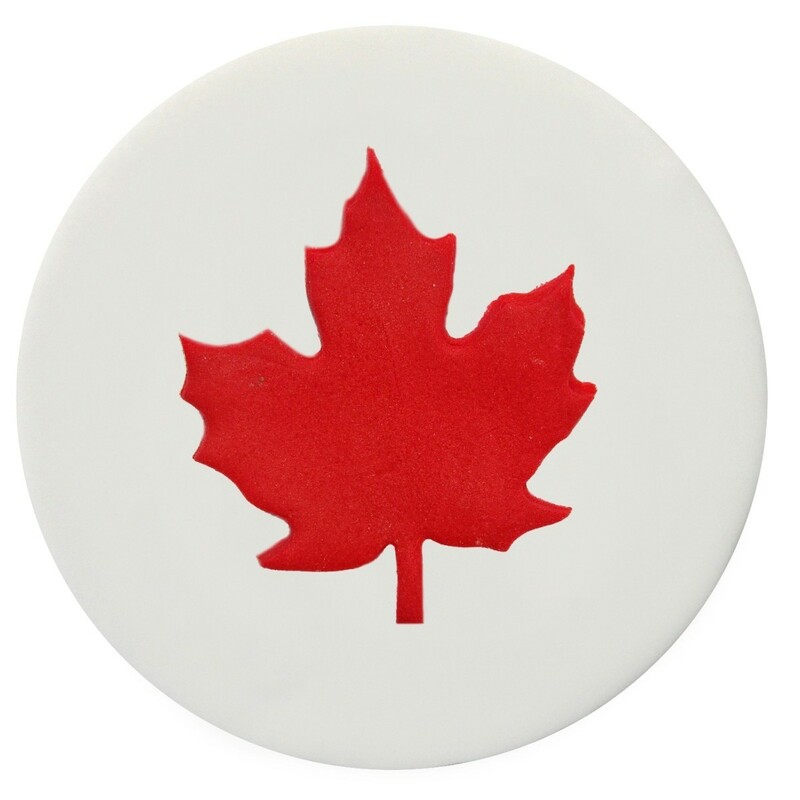 This handy maple leaf cutter is ideal for autumn and canadian themed cakes. 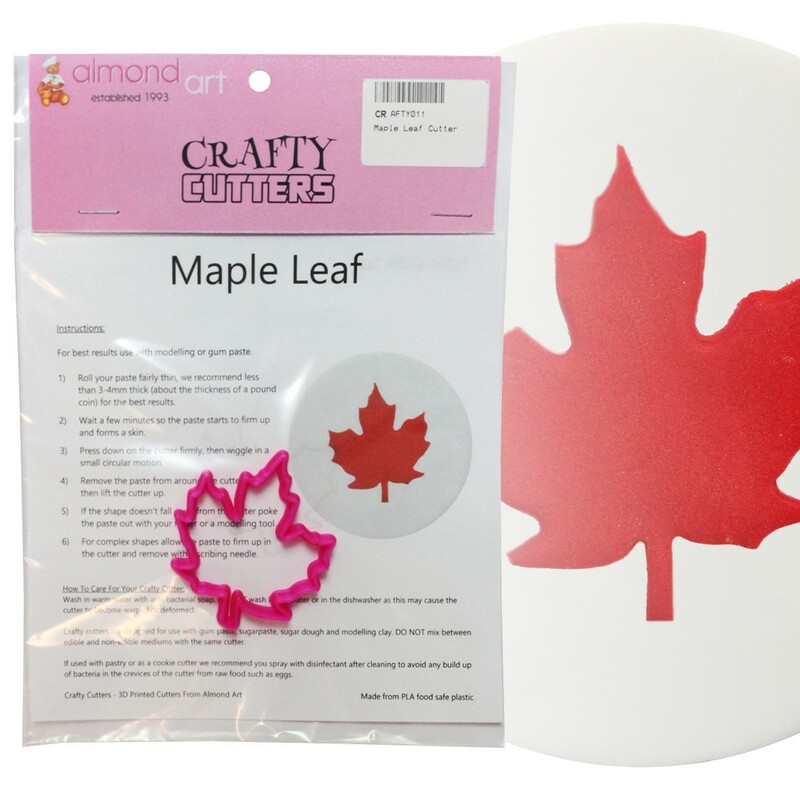 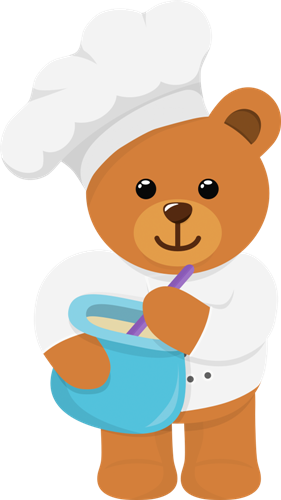 Add additional details by using edible ink pens, dusting colours and food paints.